A dry cleaner for the hair that gives body and texture, removes odors, excess oil, and all your sins from the night before. 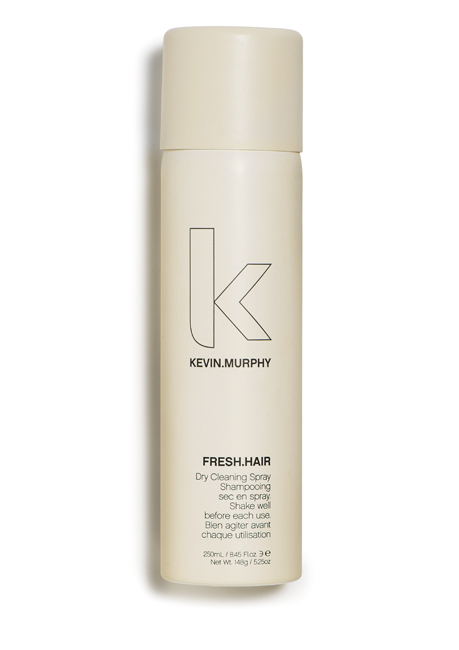 For every can of FRESH.HAIR sold, a financial contribution will be made to help reduce global carbon emissions. Shake well and spray evenly and lightly onto dry hair and rub or brush through. Remember to SHAKE, SHAKE, SHAKE!